YOU DID IT!!! LIFT Auction Surpasses Goal! 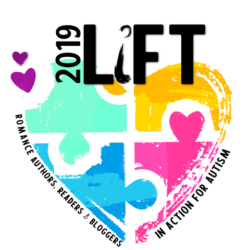 Enter your email address to subscribe to the Lift site and receive notifications of new posts by email. This is the best way to know when new posts are added and the auction campaign has kicked off!